Told in Parts is a narrative, one-woman poetry performance about running, the Paralympics and societal attitudes towards disabled people, written and performed by Ellen Renton. The show combines poetry, physical movement and multimedia elements to create a story that has notes of humour, tenderness, pain and sincerity. 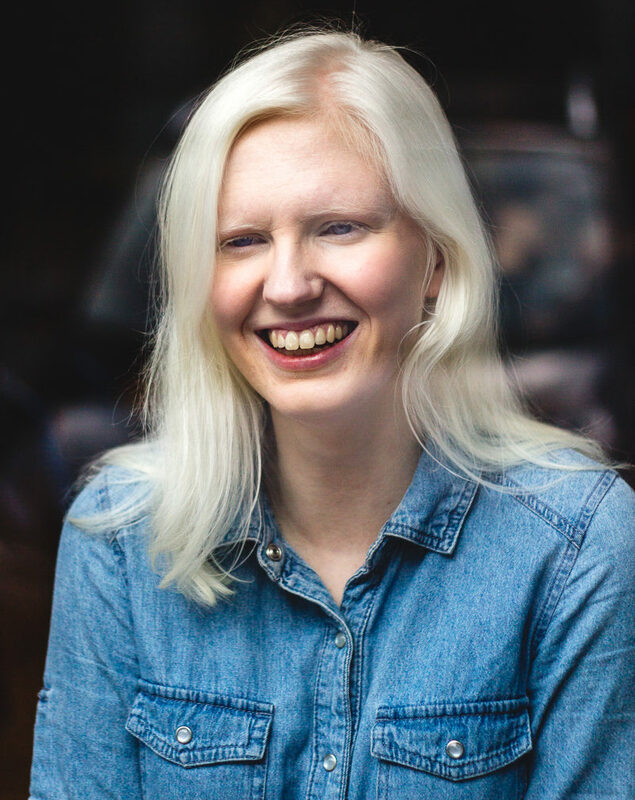 Told in Parts follows its protagonist, who has albinism, as she goes out for a run in an attempt to clear her head after receiving some bad news: she had been training to compete in the 400 metres at the Paralympics, but has narrowly missed out on being picked for the team. As she runs, she recalls the events that led up to this moment, reflecting on the relationships between her body, her senses and her sport. The obstacles she faces and events that take place during her run give the audience an insight into the experience of living with a visual impairment.